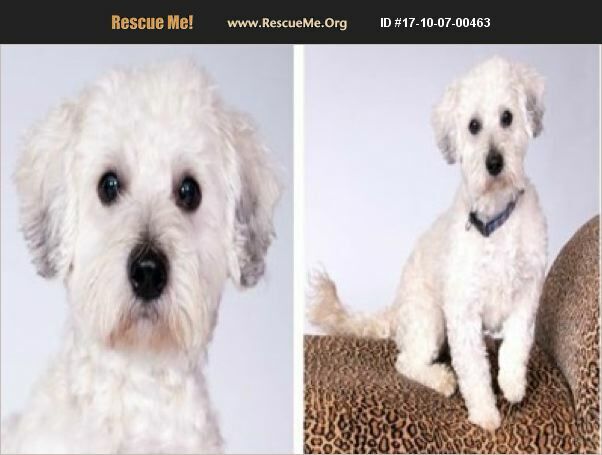 Tito is a handsome, cuddly and fun, two to three-year-old, 18-pound, male white Lhasa-Poo looking for a loving guardian. Tito is a playful guy who loves to play with toys. He can, however, be possessive of his food and toys so he's best with teenagers and adults who can work with his behavior. Tito has shown concerning behavior which makes him fit for only an experienced owner.